FC Wisconsin is proud to announce the latest graduating seniors that have now made commitments to play college soccer for the fall of 2018. The club collectively has 27 boys that have committed to 20 different Institutions, from NCAA Divisions I, II, III, as well as NAIA and NJCAA Programs across 16 different conferences and 10 different states. This marks the second largest graduating class of FC Wisconsin seniors to commit to play at the collegiate level in the Clubs history. 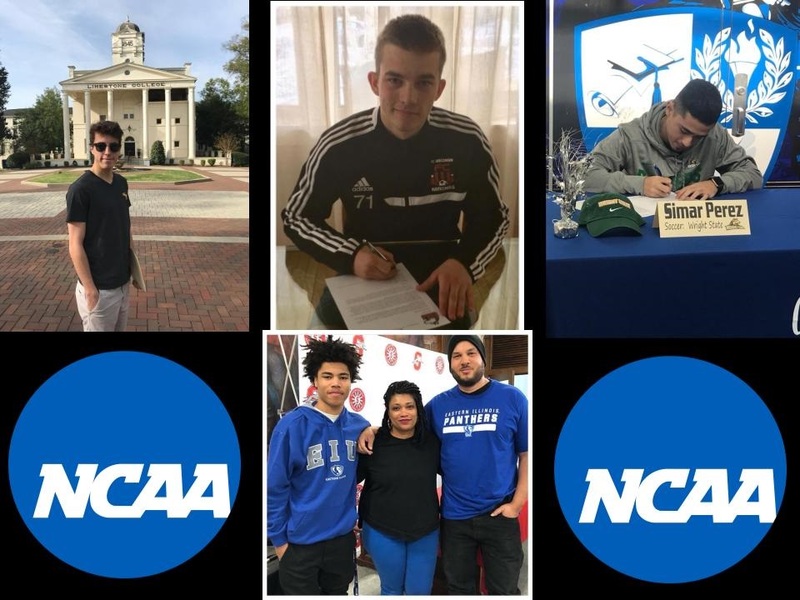 Not only does the club lead the State with the total number of College Commitments overall, it also has the most players committing to play at the NCAA Division I level with 8 Seniors heading to play at the highest collegiate level possible. This also represents the 7th year in a row that the Club has led the state, by some distance, in the number of players that it continues to develop to play within the college ranks. “We are proud of each and every one of these players. The hard work, dedication and commitment that they have shown has been rewarded with the opportunity to compete at the collegiate level. As a club we pride ourselves on providing a pathway for committed players within all of our programs to play at the next level. It is a credit to everyone connected with the club that these commitments are from our ECNL, RCP and our North Teams, which shows the level of talent within the entire club. We are extremely excited to see the success that these players will have in the future,” commented Co-Director of Coaching Ben Shepherd. “To have 27 players committed to play at the next level is a great achievement by the club, the players, their families and our staff who all put so much work into making this possible. It is a testament to our long-term player development model that as a club we consistently produce players that are capable to play at the collegiate level. We look forward to seeing them continue to be successful within the College ranks, ” said Co-Director of Coaching Billy Solberg.